Although neither a herb or a spice, garlic is a one of the most used of all culinary flavour enhancers. Native to central Asia, it has a history of human use of over 7,000 years and and has long been an integral part of Mediterranean cuisine. Of course you can purchase garlic cloves in any large supermarket and at any time of the year, but commercially grown garlic is often lacking in flavour and rarely fresh which is understandable when you realise that almost 80% of globally produced garlic comes from China. 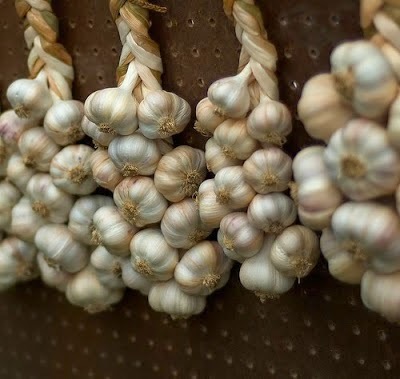 This means that in order to get the freshest, best flavoured garlic you will need to purchase it from a local, reputable grower or produce it yourself! Luckily, garlic is very easy to grow from cloves. There are a number of recognized types of garlic, notably hardneck garlic and softneck garlic. Hardneck garlic is typically grown in cooler climates while soft-neck garlic is generally grown closer to the equator. Garlic cloves are traditionally planted between November and April, but many gardeners are now beginning to plant earlier in the autumn as they find that they will generally get a bigger and better crop. There are garlic bulbs that are more suitable for spring planting but so long as you purchase your cloves shortly before use from your local plant retailer then you won't trip yourself up. Avoid using supermarket bought garlic as these are likely to to be softneck varieties and would have been treated with a growth retardant - unless you are buying organic. You can plant garlic cloves in any well-drained soil, but make sure that they are in a position that receives as much sun as possible. Be aware that if the garlic roots are kept too wet then they can quickly succumb to rots. It is important that the soil does not become waterlogged, especially over the winter so dig in plenty of well-rotted farm manure or garden compost. 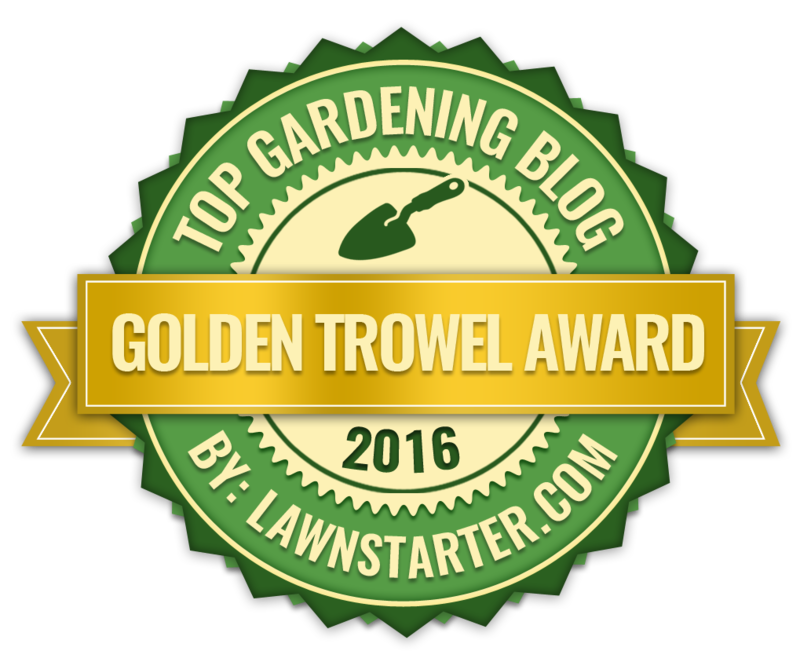 This will help to improve the drainage further as well as add nutrients to the soil. 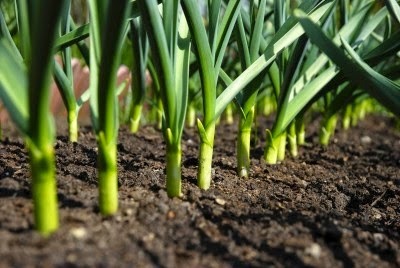 If your soil is particularly heavy then consider growing your garlic on a ridge or in raised beds. Take your garlic bulb and carefully split it into individual cloves, then plant each clove at a depth of 1 inch below the surface of the soil in rows 18 inches apart. Leave a 4 inch gap between the cloves. For reasons as yet unknown, birds have a nasty habit of lifting the cloves out of the soil and leaving them on the side so until they are securely rooted into the soil consider protecting the freshly planted cloves with some suitable netting. Weed the garlic rows of garlic and only water during particularly dry periods. Pinch out the flower heads as they arise as they will divert the plant's energy away from bulking up the bulbs. Garlic plants are usually very hardy, and are rarely attacked from pests or diseases. In fact garlic plants are even believed to repel rabbits and moles. You are looking to harvest garlic from June onwards. You can tell when garlic is ready to lift as the leaves will begin to turn yellow,. Lift your garlic crop by loosening them from the ground with a trowel. Gently wash off any soil from the bulbs and then dry them off in a warm, dry frost-free position. Once thoroughly dried they will be ready for storing and should remain in for up to 3 months. 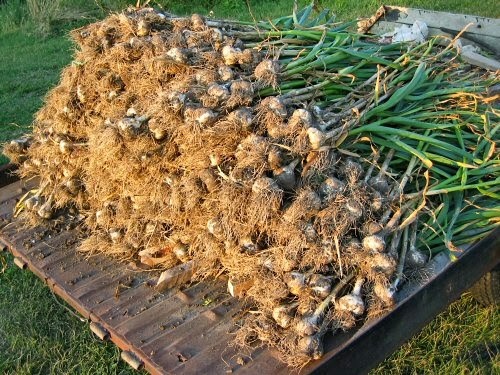 NOTE.If you are growing garlic in a particularly cold region or your soil is so heavy that leaving the cloves out over winter is just a disaster waiting to happen then there is an alternative technique you can try. Instead of planting directly into the ground, plant the cloves into large module trays during the winter. Fill the tray with a mixture of multi-purpose compost and your garden soil. Place each clove 1 inch deep into its own module, then cover with more compost afterwards. Because garlic needs a cold period to grow successfully the following year, place the module tray in a sheltered position outdoors, out of the rain. The rooted cloves can be planted outside in the spring once they begin to sprout.